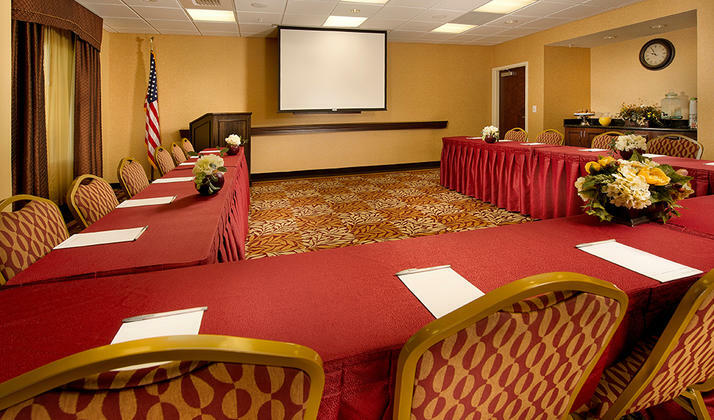 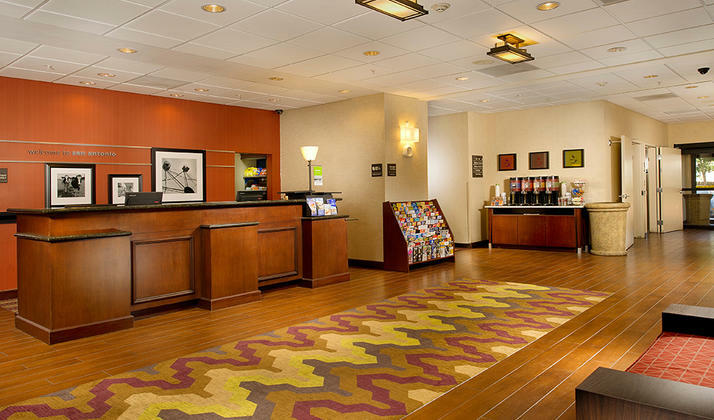 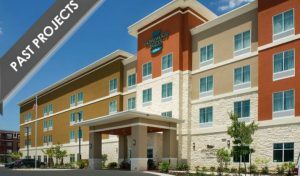 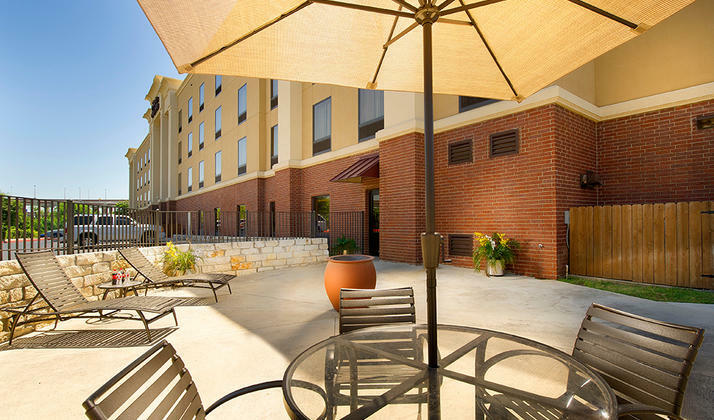 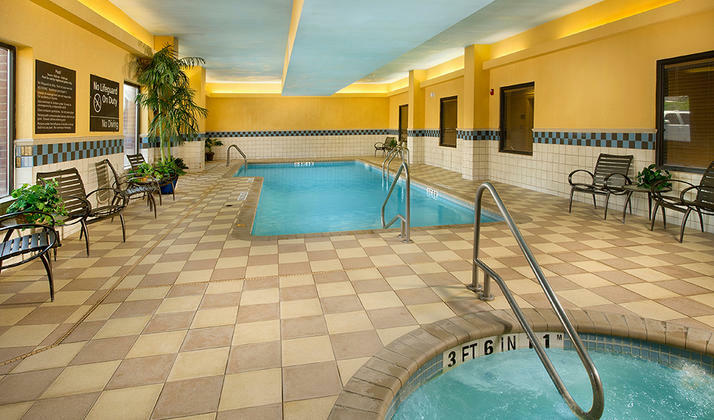 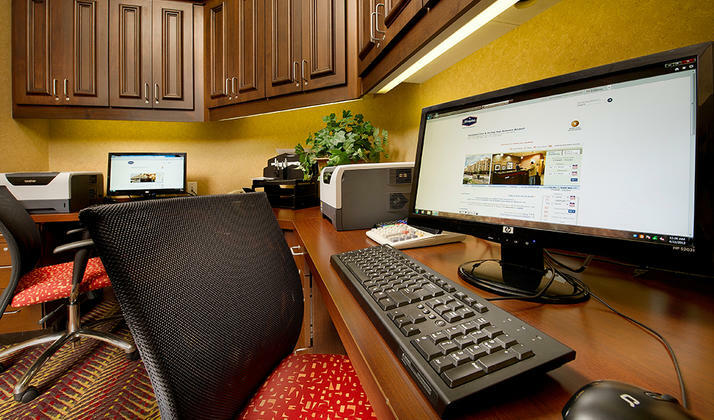 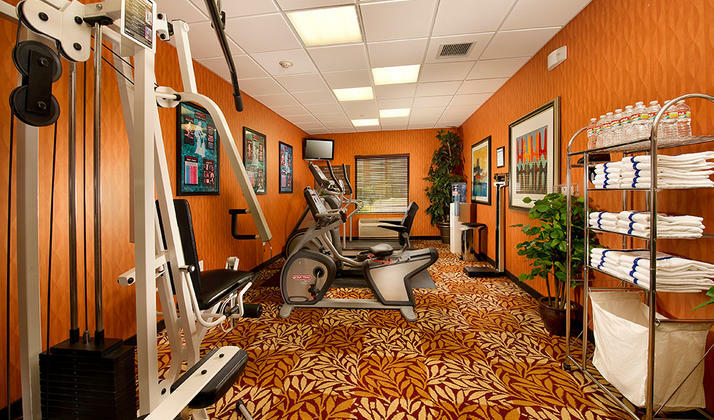 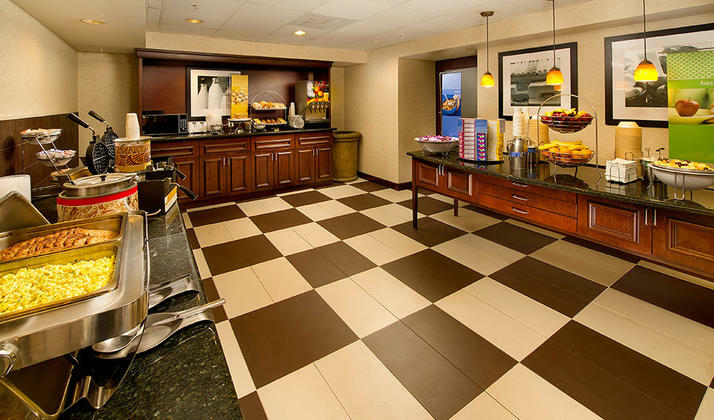 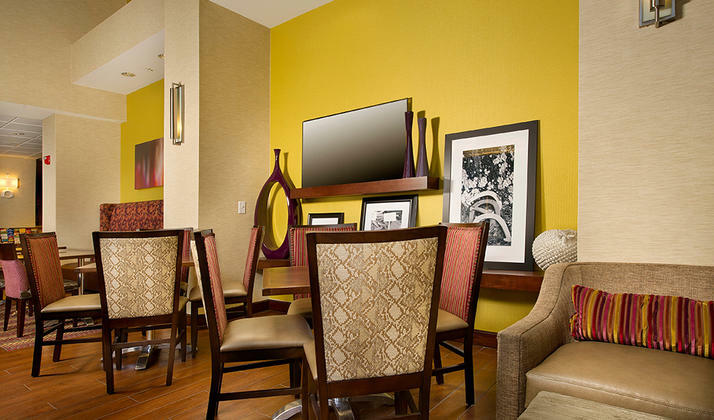 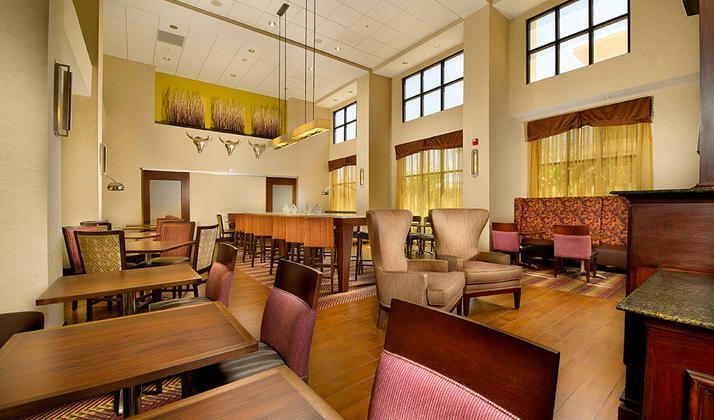 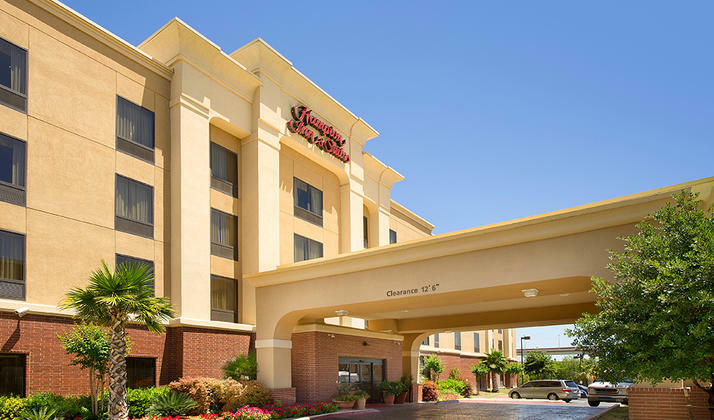 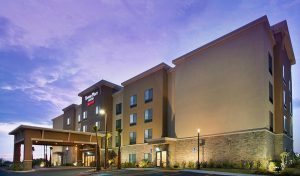 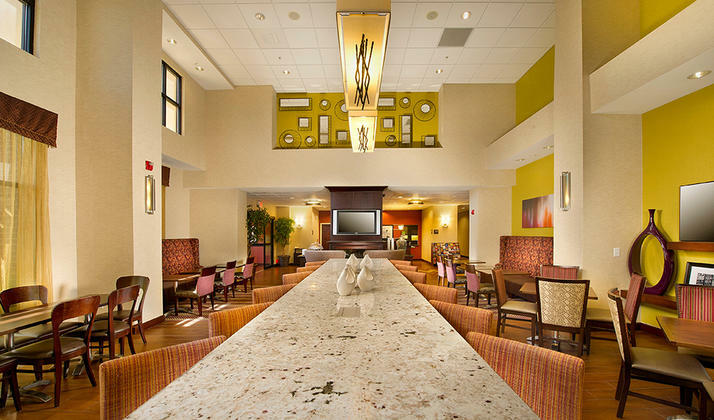 The Hampton Inn & Suites San Antonio-Airport hotel is situated near the San Antonio International Airport, about five minutes from the convention center and in easy reach of dining, shopping and major San Antonio attractions. 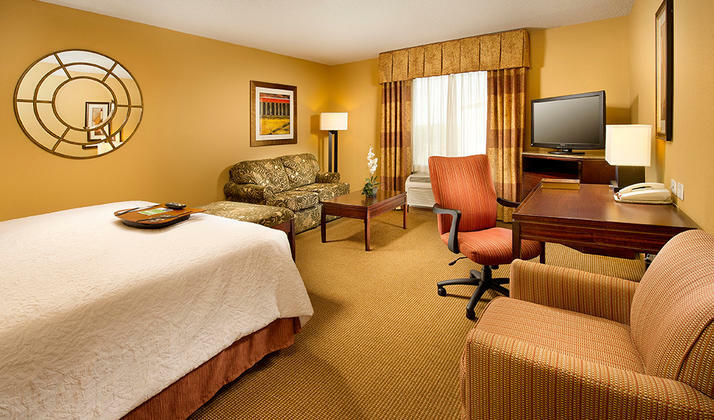 Northstar mall is one of the most visited malls for shopping and is only 1 mile from our hotel near the Northstar mall. 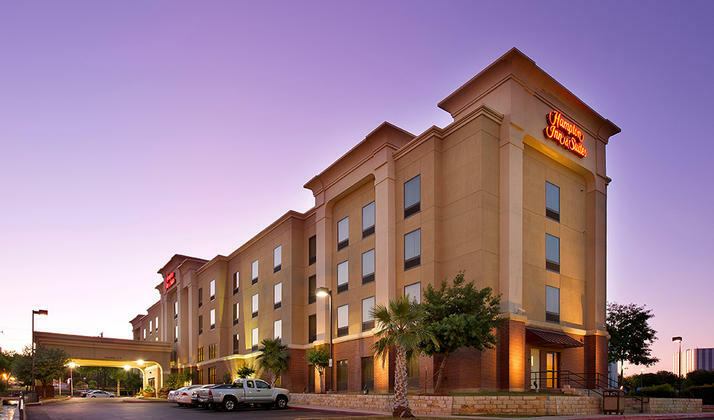 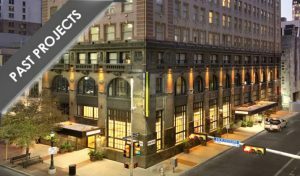 Tour the city’s premier historical destination, the Alamo, or visit the San Fernando Cathedral and La Villita, all within minutes of our San Antonio airport hotel.